596 views. 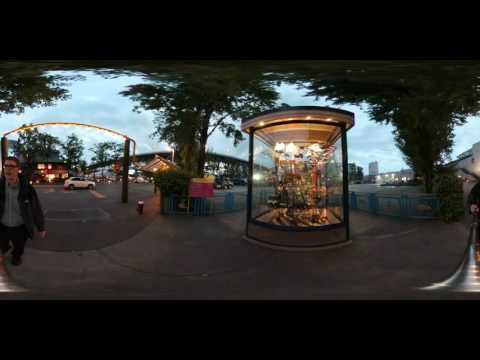 By Geoff Peters in 360 Videos, Latest Videos, Nature, People, Vancouver. January 31, 2016. 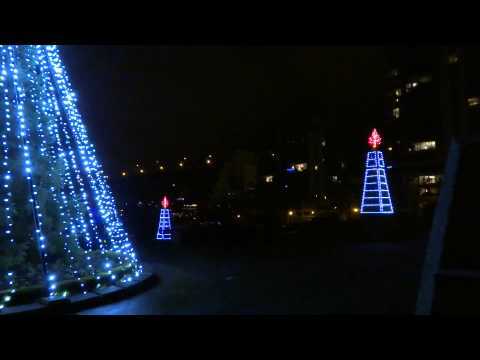 A quick update from Geoffmobile, filmed from George Wainborn Park in Vancouver BC Canada on January 3 2015. Shout out to Woggyflush in Berlin Germany! 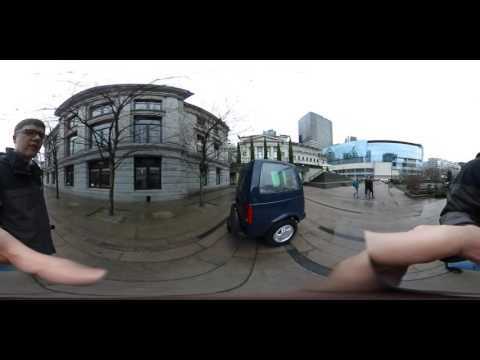 Will Ricoh make a 4K 360 Theta S Camera?